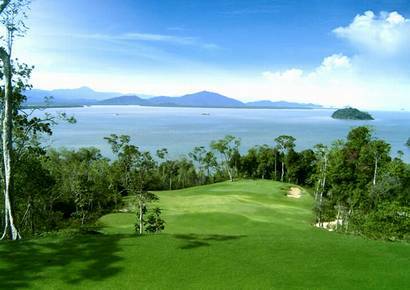 Thailand has developed as a paradise for golfers with hundreds of courses sped over the country. Nearly all courses in Thailand welcome the visitor with out any claims to handicap certificate. Green fees are generally reasonable, though Phuket is top ranking. We Taylor fit your golf packaged individually including hotel and transport. Sent us an E-mail with your proposal. Let us know where in Thailand part of your of your golf holidays will take place, - if you have special requests to specific courses and how many persons your party includes. 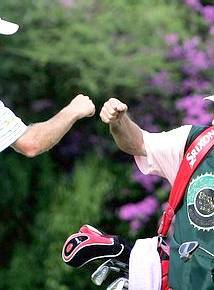 Golf holidays in Thailand amuses not only amateurs & professionals, - but also beginner. You will also find an exciting golf course near Khao Sok National Park.